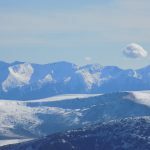 Rila- the highest mountain in Bulgaria and Balkan peninsula. 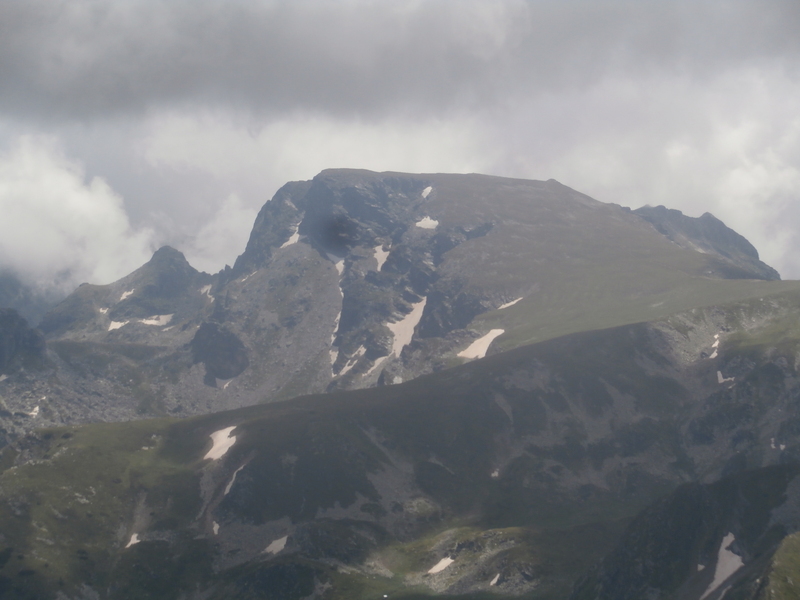 Rila is a very old name with the meaning “The water mountain”. 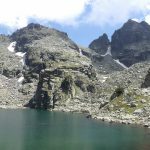 Rila has more than 120 lakes and in that trip, we’ll see it’s the most famous – Scary lake and Prekorechki lakes, Yonchevo and Pig ones, Seven Rila and a part of Urdini lakes. 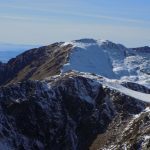 We call it the mountain of wisdom – because of Rila monastery, which is the biggest monastery in Bulgaria, and the peaceful White brotherhood – people, that dance barefoot to take the spirit of the mountain and the force of Jesus. Join us in that extreme trip to find the harmony, to discover some legends and tales, to taste a piece of the history of Bulgaria. Meeting at your hotel or Sofia airport – 7:00 am. 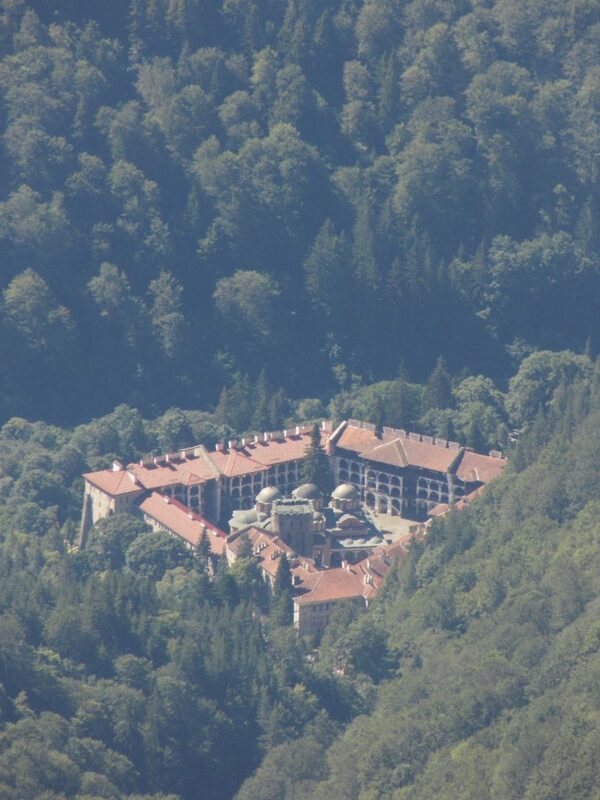 The transfer from Sofia to Maliovitsa mountain school is 2 hours (approx.). 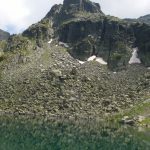 Mountain school Maliovitsa – 1700 m. This is the place from where most of the hiking trails in Rila start, including ours. At first, we have to reach the hut Maliovista – 1 hour (approx). 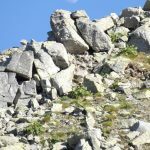 Maliovitsa hut – 1960 m. This is the easiest part – walking on a dirty road with stones. If you want, you can take some snacks and drinks. 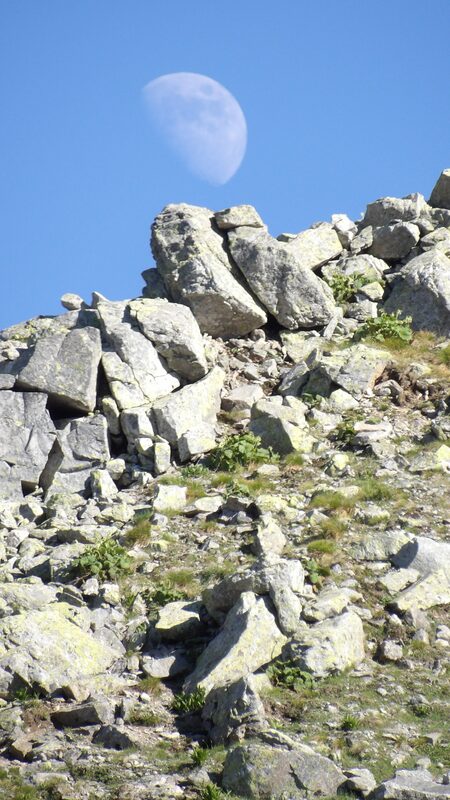 The real hiking starts after the hut. 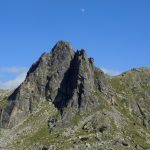 During these moments you’ll see the peaks – the Camel, the Evil tooth, Iglata, Kupenite, Popova kapa – all of them are more than 2600 m. over sea level. 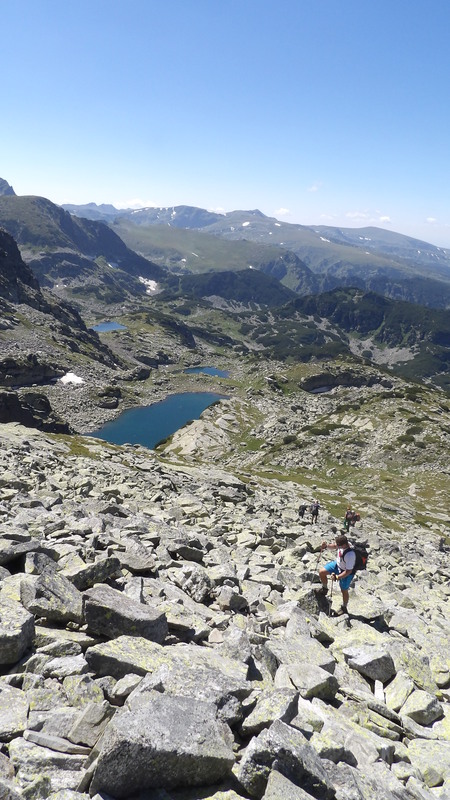 More than 2 hours we have to go up and with little skills of bouldering to reach the Prekorechki lakes. The Scary lake in the biggest and the highest from the group of these lakes. 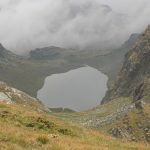 Scary lake – 2465 m. For today this will be our highest point. 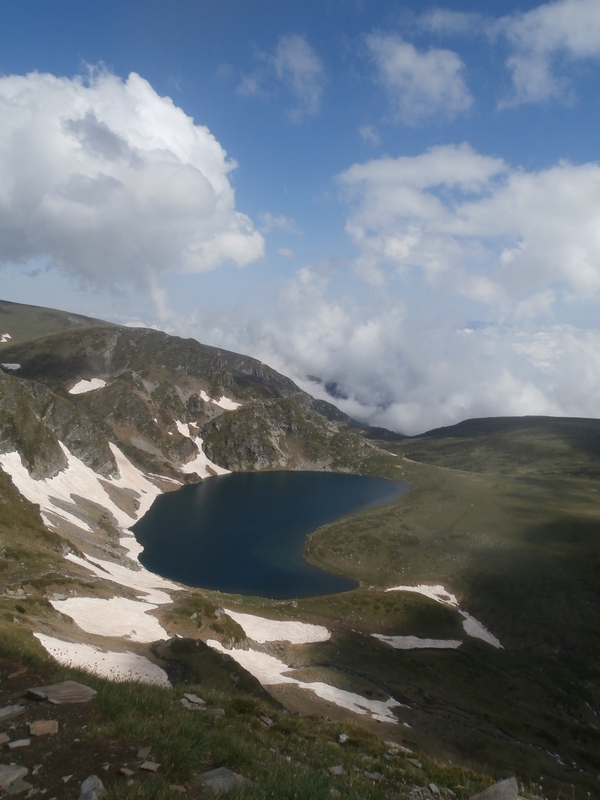 From Scary lake, we are going with downhills to Yonchevo lake (less than 2 hours), where a lot of tourist love relaxing. 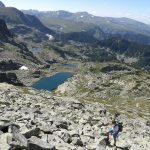 Yonchevo lake – 2100 m.
Yonchevo lake- Maliovitsa mountain school – 1 hour and 30 minutes. Accommodation in a guest house in the village Govedartsi with dinner. 7:30 – Breakfast in the guest house. 8:30 check out from the house and transfer to Panichiste resort – 1 hour and 20 minutes. 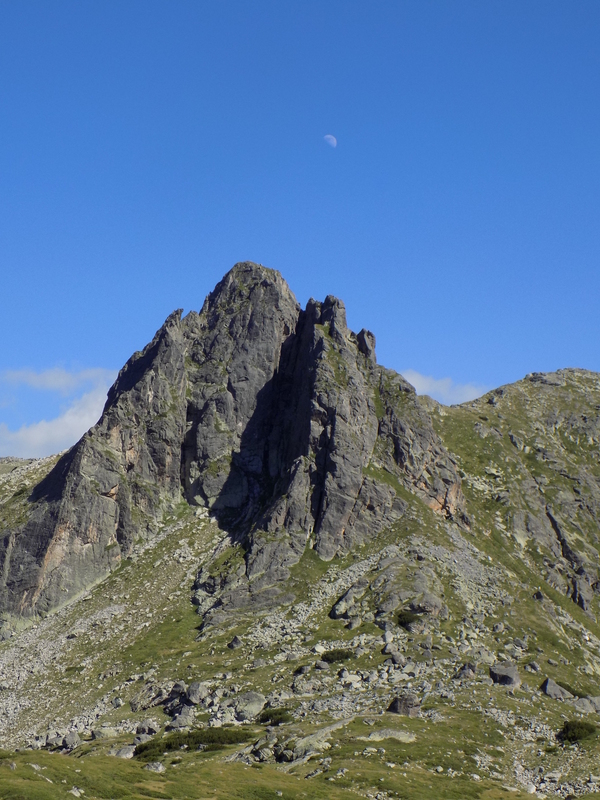 Panichiste resort -1500 m. From the resort, we’ll take the chair lift and reach the chalet “Rila lakes”. Duration with the chair lift – 25 minutes. 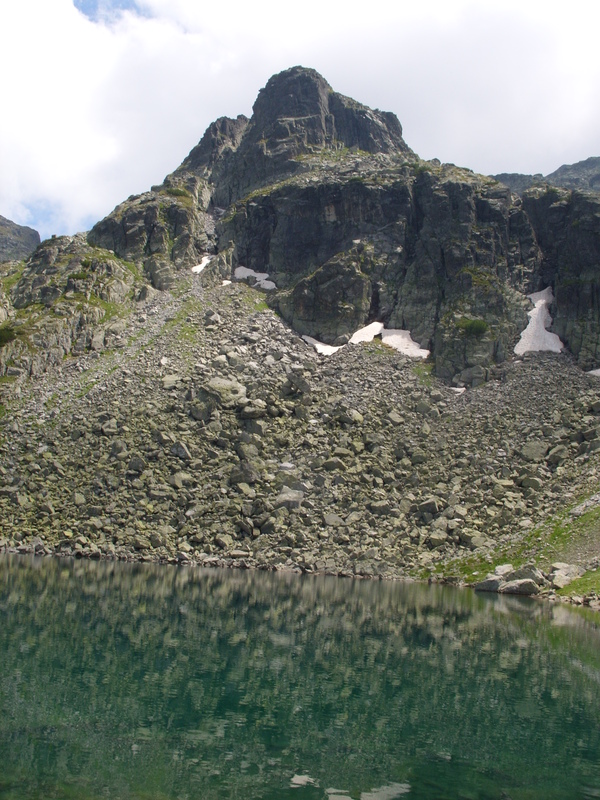 “Rila lakes” – 2135 m. From the chalet, the hiking starts. 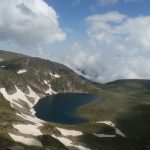 We’ll be in the most energical place in Bulgaria and in the area of Seven Rila lakes. With ascent, we reach all of them. 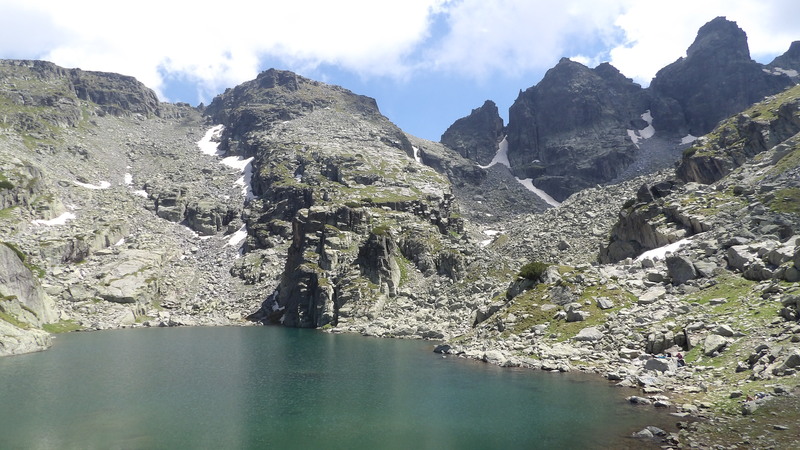 After 40 minutes hiking and seeing the Low and Fish lake we’ll reach the old hut “Seven Lakes”. 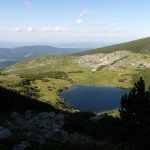 The hut “Seven lakes”- 2196 m. The next hour and a half we’ll see the other lakes – Trilistnika, the Twin, the Kidney, the Eye, and the Tear. 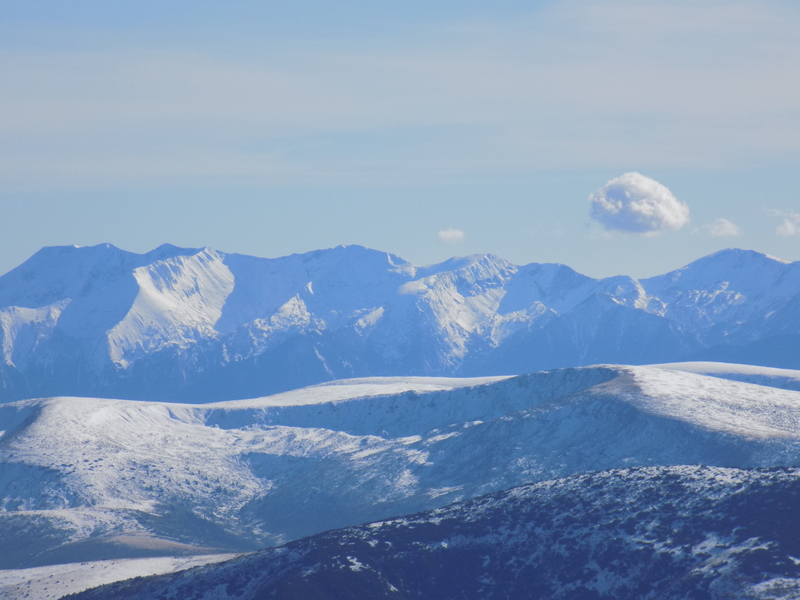 We can see six of them from the Lake peak. 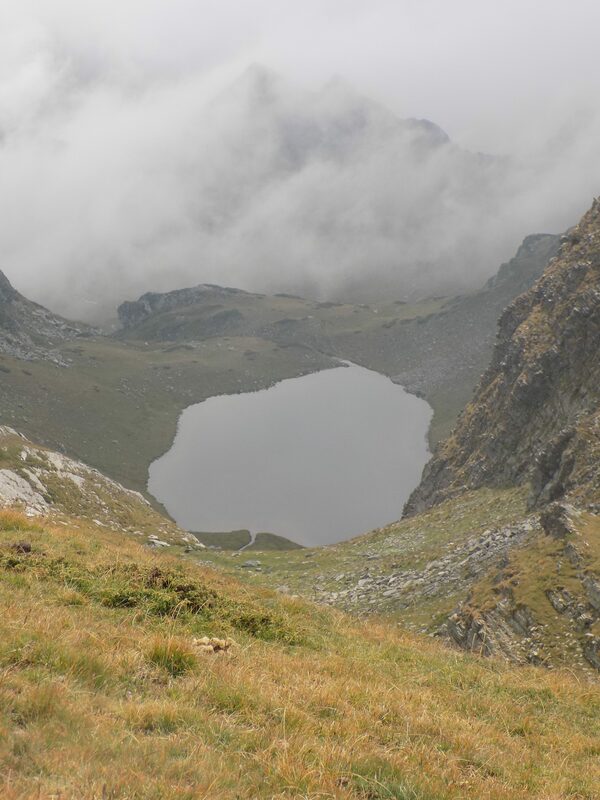 Lake peak – 2560 m. Less than an hour we’ll be on the ridge and Damga peak. 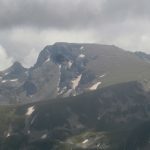 Damga – 2669 m. Descent to Rila monastery- 4/5 hours. 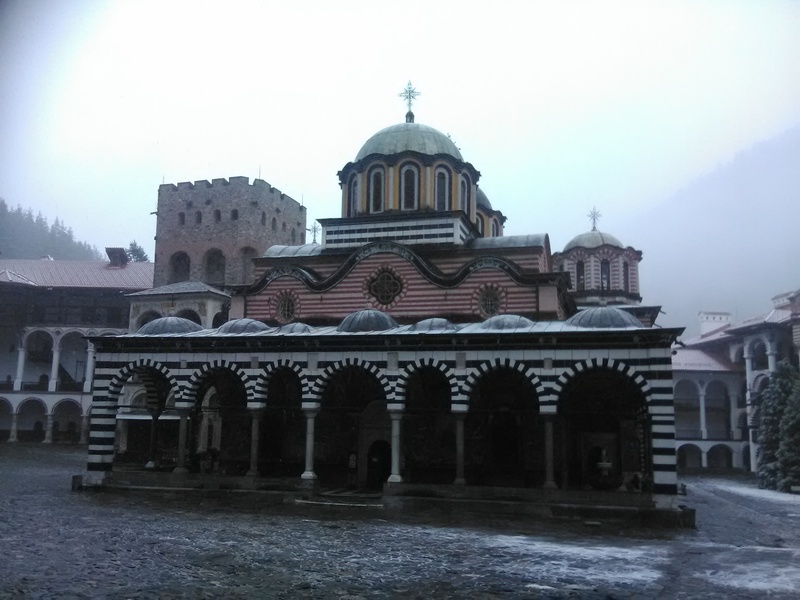 Rila monastery – 1147 m. Guided tour in the court and in the temple. Dinner in the area of the monastery. 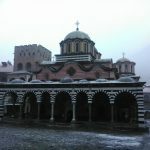 Dinner and accommodation in the area of Rila monastery. 8:00. Breakfast in the hotel. 9:00 Check out. 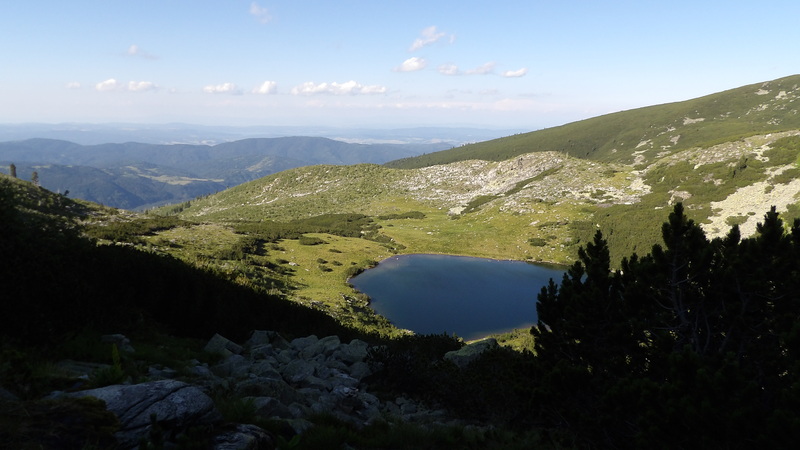 Optional depends on you – the eco-trail Bohemia with waterfalls – 45 minutes (approx.). 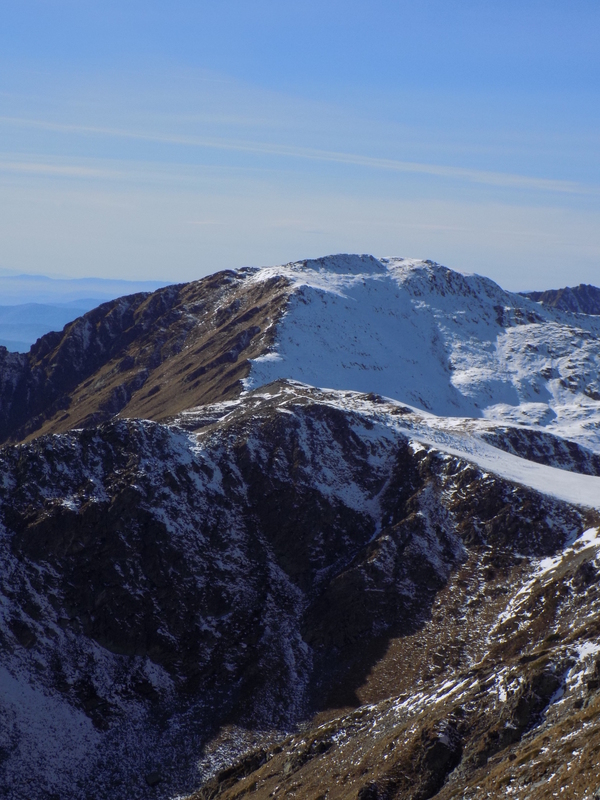 Transfer to Stob’s pyramids – 30 minutes. 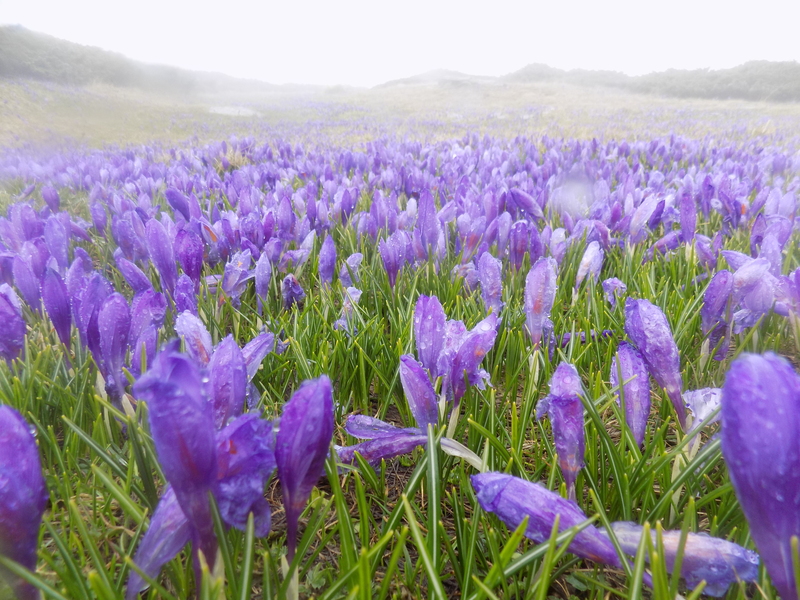 This is a natural phenomenon with very peaceful ecotrail -1 hour. Lunch and transfer to Sofia. 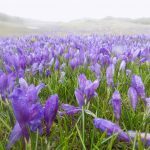 500 EU ( 1000 BGN) for 1 person in a single room. 460 EU (920 BGN) for 1 person in a double/twin room. For a group more than 4: 375 EU (750 BGN) per person. This tour is available from May to October. 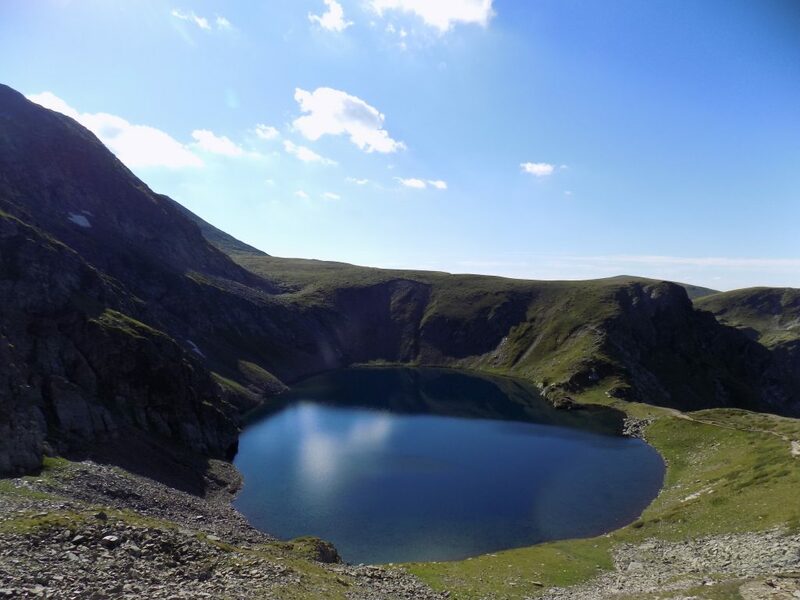 Please, note this is a hiking trip and it’s not good for people without good health and physic condition. Be with comfortable shoes. 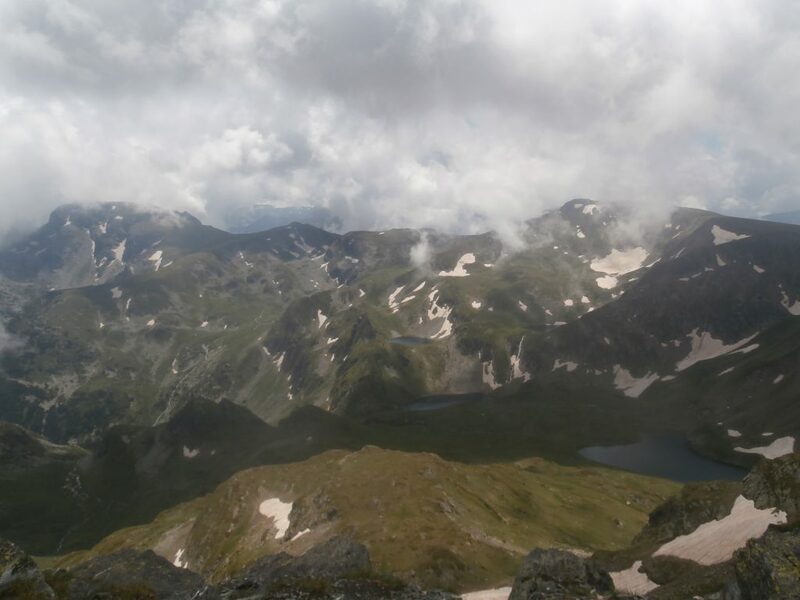 Ticket one direction for the chair lift "Rila lakes"
The peak Maliovitsa - 2729 m.